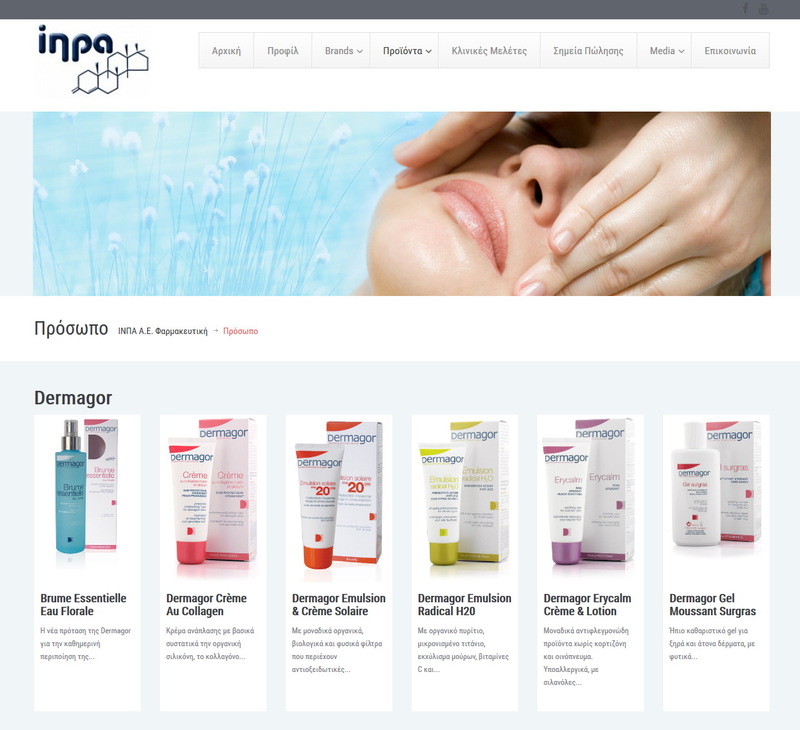 The INPA SA company was founded in 1973 and represented multinational pharmaceutical companies by 2001. In 1991 began its collaboration with two French cosmeceutical companies, the Coryne De Bruynes and Dermophil Indien with which it cooperates exclusively to date and introduces Dermagor , Item, Dermophil, Simulcium etc. products.